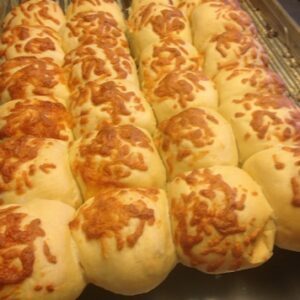 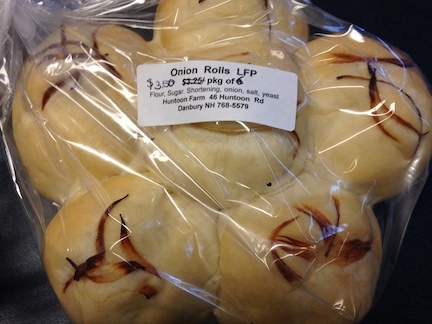 Our white bread dough with onions on the inside and top; 6, two oz rolls. Freeze well. 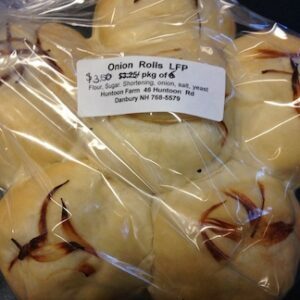 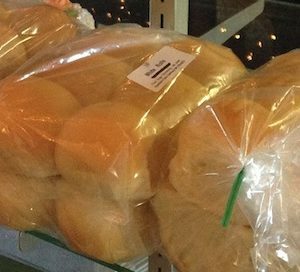 Be the first to review “Onion Rolls–6 rolls” Click here to cancel reply.